Following undergraduate work at Tulane University, Dr. Keegan received her M.D. from the University of Tennessee School of Medicine. Dr. Keegan is a fellow of the American College of Obstetrics and Gynecology, and a member of the American Medical Association, the TMA, and the Memphis-Shelby County Medical Society. She was the first female M.D to join Adams Patterson Gynecology & Obstetrics. 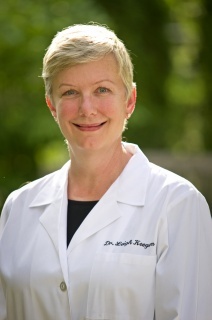 Dr. Keegan also serves as clinical faculty for the University of Tennessee, Memphis. Her personal interests include menopause issues, vaginal and pelvic surgery, contraception, STD education, evaluation, and treatment, routine and high-risk obstetrics, and abnormal pap smears. When not spending time with her family, Dr. Keegan enjoys reading, riding horses, and raising animals.